I have already discussed the first six treatment modalities in my previous article, which can be found here. Even if the muscular spasm and the pain has subsided due to the application of ice or heat, they do not have any effect on the anatomical structures which are responsible for the syndrome. There may be limitation of movements of the neck and the shoulders. Once the acute stage has subsided, Mobilization Exercises to the cervical spine and the shoulders are indicated. 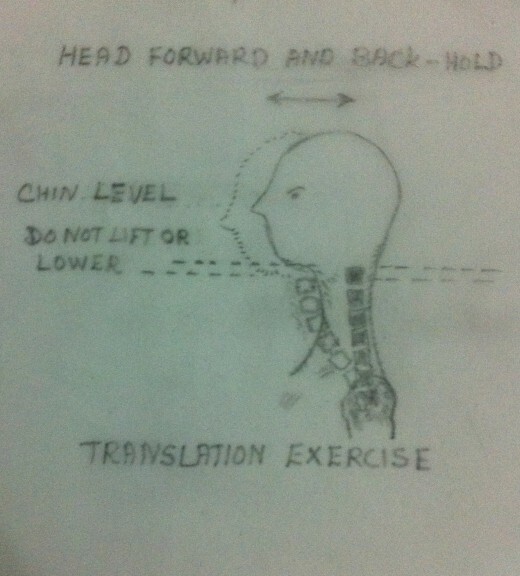 Active and carefully guided passive range of exercises to the neck is advisable. Forceful manipulations must be avoided. Mobilization Exercises must be done within the limits of pain. Exercises which aggravate the symptoms must be avoided. When Mobilization Exercises are done, it must be done in a direction that is free from pain or restriction rather than doing it in painful and limited direction. It is to be kept in mind that the aim of the Mobilization Exercises is to regain pain free movements. Such Mobilization Exercisesare beneficial to the cervical spine as they elongate or stretch the muscles, the fascia, the ligaments and the joint capsules around the neck. To start with the exercises must be done in small amplitude. The amplitude of the exercises may be increased gradually. The exercises may be done 10 times at a time, 2-3 times a day. 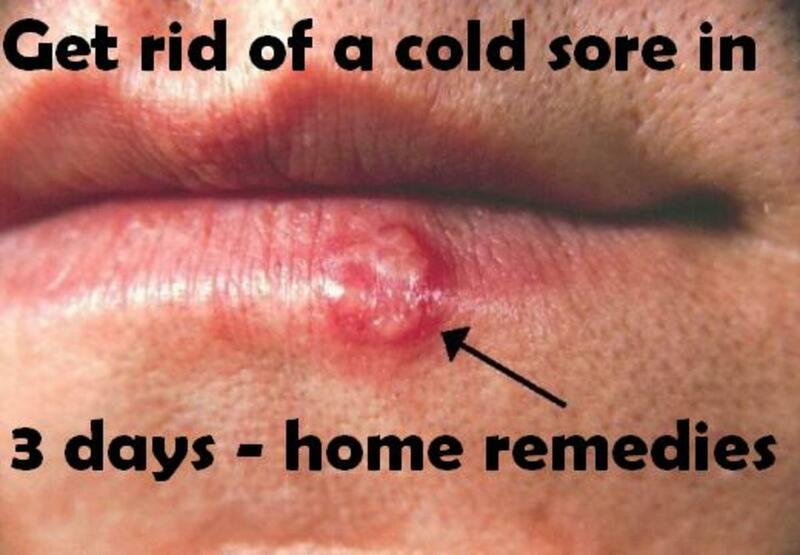 The exercises may be more effective if they are done after the application of cold or/and heat. It is to be pointed out that one need not do all the exercises in one stretch. To start with simple exercises must be selected. As a progression more and more tough and complicated exercises may be done. 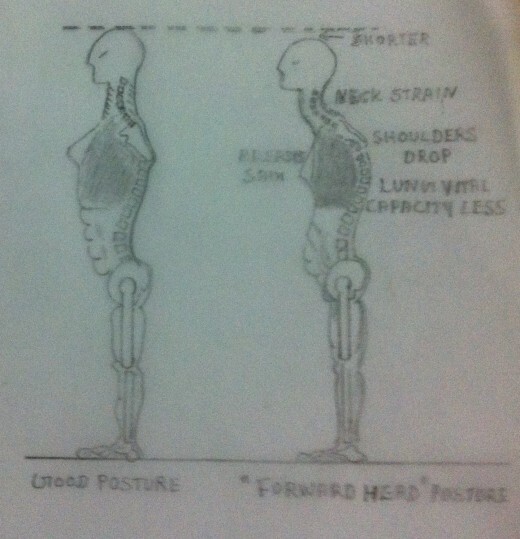 In most of the cases, there may be limitation of movement of the shoulders. 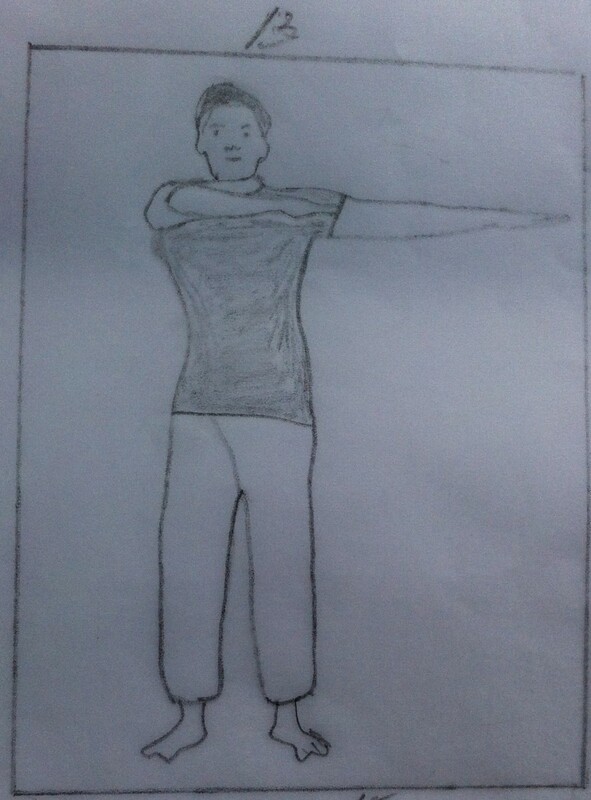 In such cases Mobilization Exercises may be given to the shoulders also. Need not do all the exercises. A judicious and careful selection of exercises is essential. 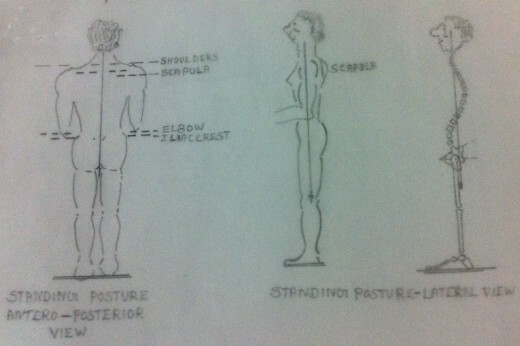 May resort to the advice of a physiotherapist on the selection of the exercises. Many patients with Thoracic Outlet Syndrome are middle aged and with a poor posture with dorsal kyphosis and weak shoulder girdle muscles. Hence exercises to strengthen the shoulder girdle muscles are valuable. These exercises are essentially Shoulder Shrugging Exercises. They may be done against resistance for increasing the strength. The exercises are done repeatedly to enhance the endurance. The scapular muscles that are to be strengthened are the Levator Scapulae, the Rhomboids and the upper fibres of Trapezius. Exercise. 1- In the seated position with the neck retracted in a correct position, the shoulders are elevated slowly against full resistance to full elevation and then hold for 5seconds.This exercise is repeated 10 times, twice a day. Resistance may be given by holding a bucket with increasing amounts of water or similar other weights. This exercise can also be done in the standing position. Exercise. 2- Stand relaxed with the feet apart with the back to a wall with the heel slightly forward in such a way that the scapulae touch the wall. Now the shoulder girdles are slowly elevated with the scapulae sliding against the wall so that the friction between the scapulae and the wall provides the resistance. Hold the scapulae in the maximum elevated position for 5 seconds. Now bring back the scapulae to the starting position. When the shoulder girdles are brought back to the normal position, the scapulae slide against the wall so that the friction between the scapulae and the wall provides the resistance. This exercise is repeated 10 times, twice a day. Exercise. 3- Starting position same as in Exercise.2. The scapulae are retracted against the wall so that the wall provides resistance. 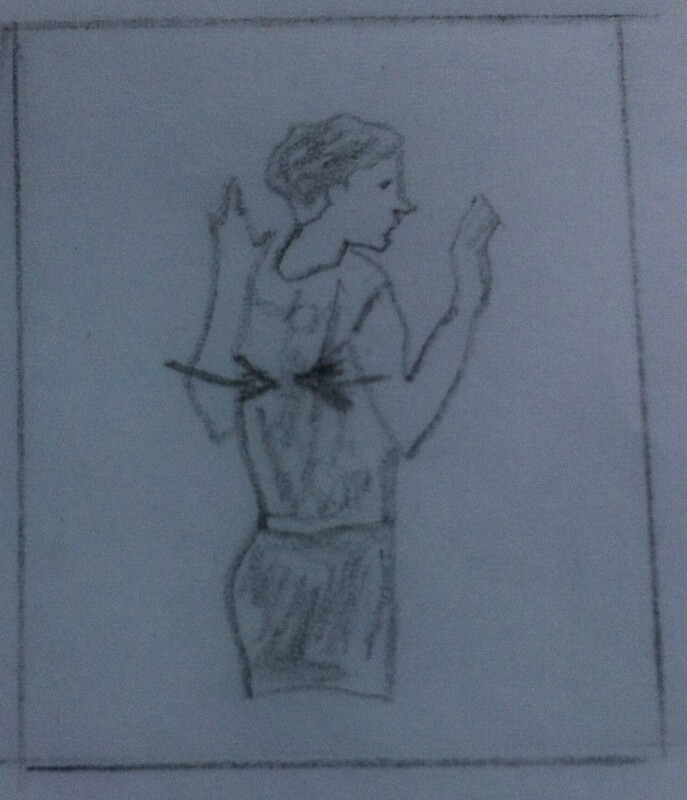 Hold the scapulae in the maximum retracted position for 5 seconds. Now bring back the scapulae to the normal position. This exercise is repeated 10 times, twice a day. Exercise. 4- Exercise.1 and Exercise. 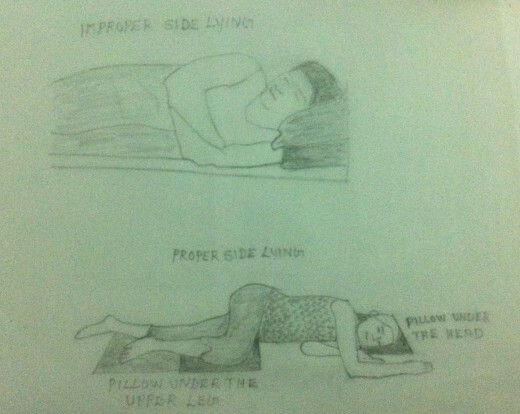 2 can be done in the lying position so that the bed takes the role of the wall. Exercise. 5- The scapular exercises can also be done actively without resistance in the sitting or standing positions. Please refer my earlier article on ‘Mobilization Exercises of the Cervical Spine’ and ‘Strengthening Exercises of the Cervical Spine. ‘ Need not do all the exercises. A judicious and careful selection of exercises is essential. 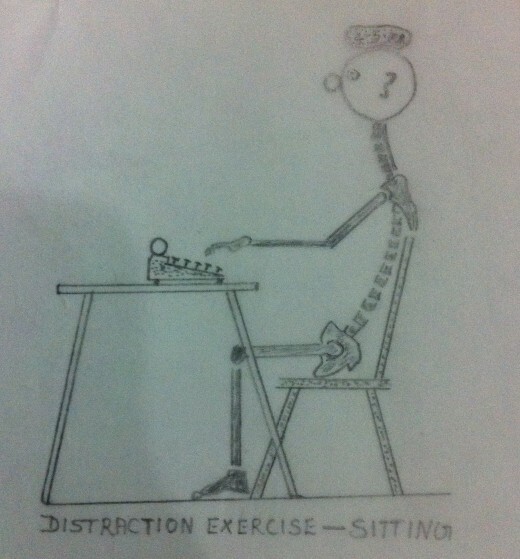 May resort to the advice of a physiotherapist on the selection of exercises. Concept of Cervical Traction is based on the principle of distraction of functional units. When the acute stage subsides, the muscle spasm and the restriction of movement still persists. The Cervical Traction elongates or stretches the muscles, the fascia, the ligaments and the joint capsules of the cervical spine. Thus the Cervical Traction helps to overcome the periarticular contractures. In the case of Thoracic Outlet Syndrome, a judicious use of Cervical Traction is advisable. 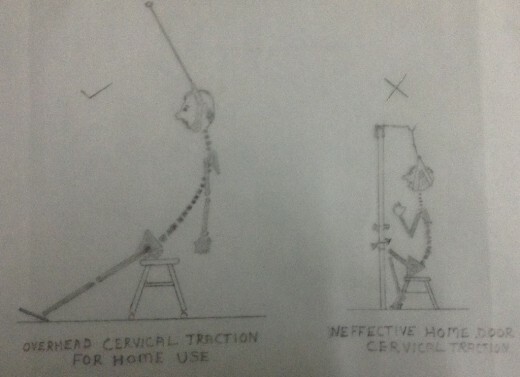 The Cervical Traction is given only if the symptoms have significant severity to justify it. Thus Cervical Traction has limited value in the case of Thoracic Outlet Syndrome but often assists in overcoming the postural component. 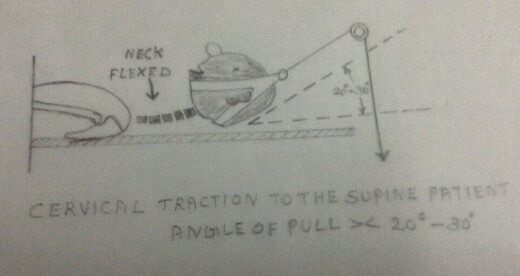 Manual or mechanical traction can be given. In the case of Thoracic Outlet Syndrome a ‘forward head posture’ is a common postural defect. This defective poor posture results from an increased dorsal kyphosis. A ‘forward head posture’ leads to certain bodily changes that may cause impairment and discomfort. The bodily changes may be listed as follows. 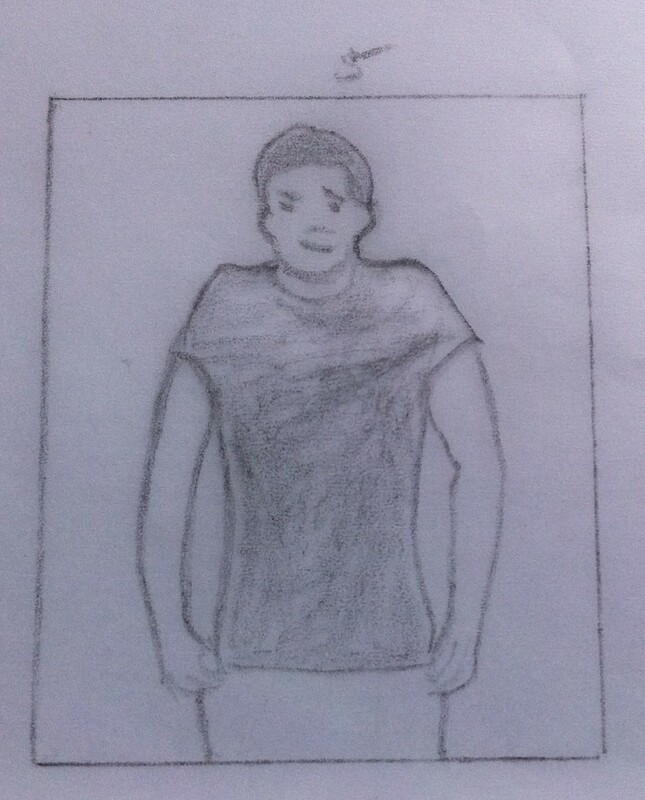 The shoulders droop in and the scapulae get rotated forward and downward. The female breasts sag. Because of the sagging of the breasts, it loses its tone and hence becomes hypotonic. There may be pain and tenderness on the breast. The drooping of shoulders exerts excessive adverse effects on the Cervical Spine. The upper fibres of the Trapezius muscle that originate from the Cervical Spine is subjected to muscular strain when the shoulders droop and the scapulae get rotated forward and downward. This posture initiates the symptoms of Thoracic Outlet Syndrome. The mobility of the thoracic cavity is diminished and hence there is decreased vital capacity. 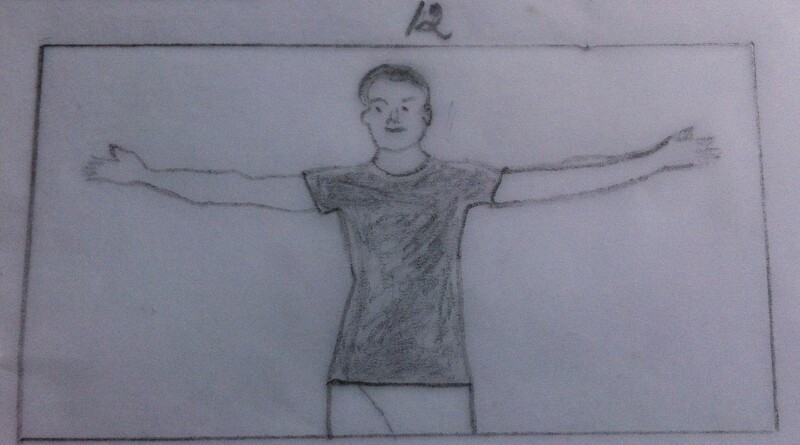 The patient looks as if he/she is shorter in height. Need not do all the exercises. A judicious and careful selection of exercises is essential. 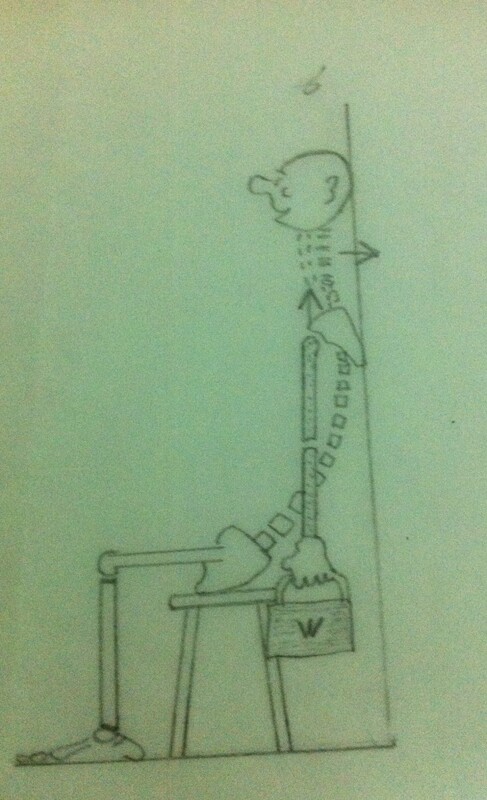 May resort to the advice of a physiotherapist on the selection of exercises. In the case of Thoracic Outlet Syndrome there may be certain adverse bodily changes which may lead to certain extent of disability and discomfort. It also leads to impairment. In the case of Cervical Discogenic Syndromes and Thoracic Outlet Syndromes, there will weakness of the muscles of the Cervical Spine, shoulders and shoulder girdles. The weakness of the muscles of the Cervical Spine leads to the instability of the neck. Similarly the weakness of the muscles of the shoulders and the shoulder girdles will lead to drooping of the shoulders which will also lead to the instability of the neck. Hence restoring and regaining the strength of the weak muscles is very important. Once the acute stage has subsided, the Strengthening Exercises may be started along with Mobilization Exercises. Most of the Mobilization Exercises are also good Strengthening Exercises. Hence Strengthening Exercises must also be included in the regime of exercises prescribed for the Thoracic Outlet Syndrome patients. 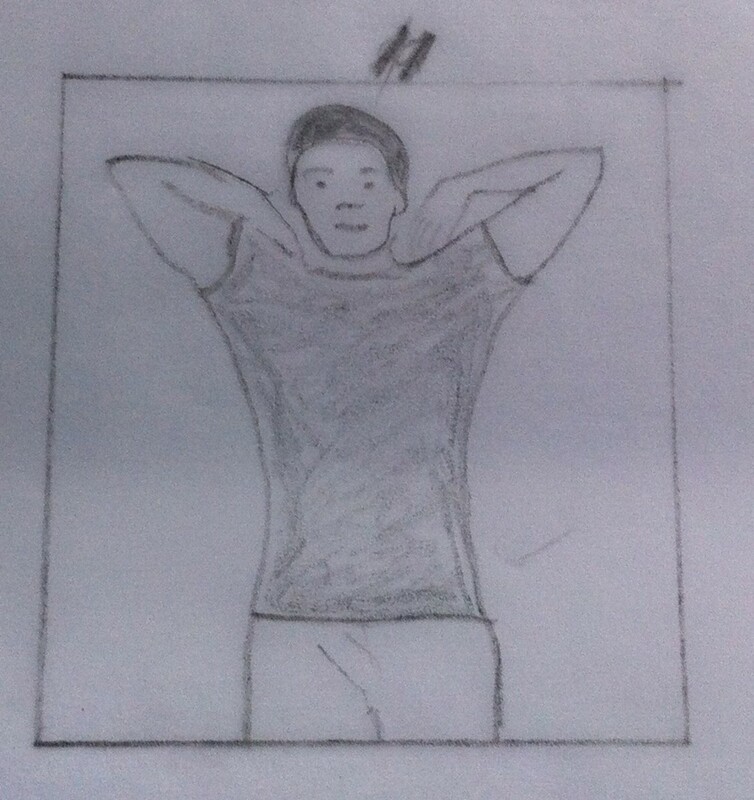 As we have already discussed, in the case of Thoracic Outlet Syndrome the ‘forward head posture’ is very common. 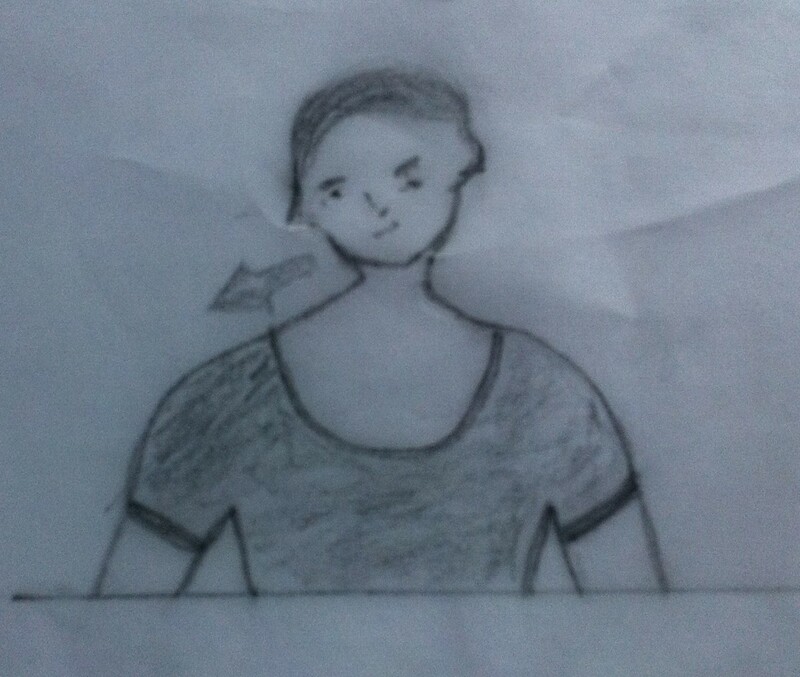 In the case of ‘forward head posture’ the shoulders droop and the scapulae get rotated forward and downward. As a result the female breast sag. Because of the sagging of the breast it loses its tone and becomes hypotonic. Moreover, as a result of sagging, the Pectoral Muscles get contracted. Hence Stretching Exercises to the Pectoral Muscles must also be included in the exercise program. Stretching of Pectoral Muscles can be done by bringing the arms behind the head and then gently stretching the Pectoral Muscles. Guidance on Activities of Daily Living must be evaluated and modified to avoid any improper or inconvenient way of doing them that may aggravate the symptoms of Thoracic Outlet Syndrome. Carrying out the Activities of Daily Living in the proper or convenient way helps in the prevention of recurrence or aggravation of symptoms of Thoracic Outlet Syndrome. If the principles of proper way of carrying out the Activities of Daily Living are properly and consciously applied and adhered to one can decrease pain and improve function. Thus he/she can prevent impairment and disability. Most of the patients suffering from Thoracic Outlet Syndrome do have psychological problems like tension, anxiety, depression, anger, impatience and so forth. Hence such a patient needs a thorough psychological intervention. They do need counselling to boost up their morale so that they can very well catch up with the situation. Unless and until their psychological approach to the Thoracic Outlet Syndrome and its symptoms are positively boosted up, the various treatment modalities which we have already discussed may not have any positive impact on the patient. The remaining set of exercises for Thoracic Outlet Syndrome will be dealt with in my next article.